From 1847 to 1864, the children of Headington Quarry attended Headington National School on the London Road; but after 1864 they were no longer allowed to do so, as on 22 September that year a school was opened in their own parish by Bishop Wilberforce. The Church Times of 1 October 1864 wrote that the school bore “testimony to the change which has taken place within the last twenty years, since the building of a church was first contemplated, in notoriously one of the most neglected and demoralized localities”. In 1874 this single schoolroom was packed with 111 children, taught by one teacher, a pupil teacher, and two monitors. In 1882 a second room for 80 children (including a gallery for the under threes or “babies”) was built at a cost of £236, and it was connected to the existing school by a covered passage. Ten years later a third room was built, designed to accommodate 88 infants. In 1928 Quarry School lost its senior section (children aged 11–14):at first its children went on to Headington Senior School (now part of St Andrew’s), but from 1936 they attended the new senior school in Margaret Road. Quarry School was now renamed Headington Quarry Church of England Junior Mixed School. 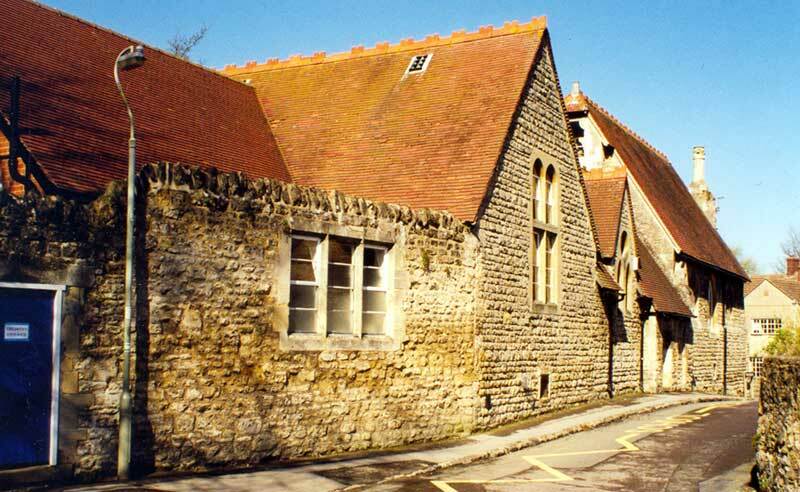 In 1975, when Oxford adopted a three-tier system of education, it became Headington Quarry Church of England First School for children aged 5 to 9. Oxford reverted to a two-tier system of education in September 2003. It was proposed that this school would become an infant school for children aged 5 to 7; but numbers on the roll were so low that it closed in July 2003. The building is now used by Headington Nursery School.